Moscow Photo Workshop with Davide Monteleone 2013 – 11 documentary projects by students from Photography Workshop on Vimeo. 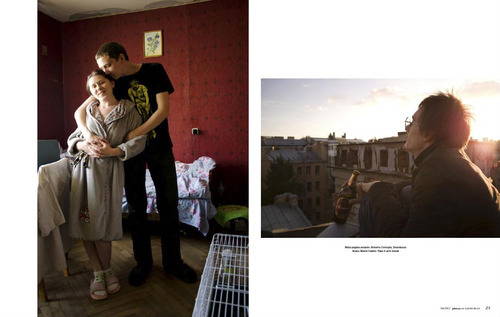 “Moskva city/Mockba” – multimedia presentation of 11 photography projects by Iwaly Any, Roberta Corregia, Rose-Marie Loisy, Marijan Mocivnik, Ana Catarina Pinho, Elena Ricci, Egor Rogalev, Antonio Sansica, Nikita Shokhov, Eleonora Strano, Danila Tkachenko. 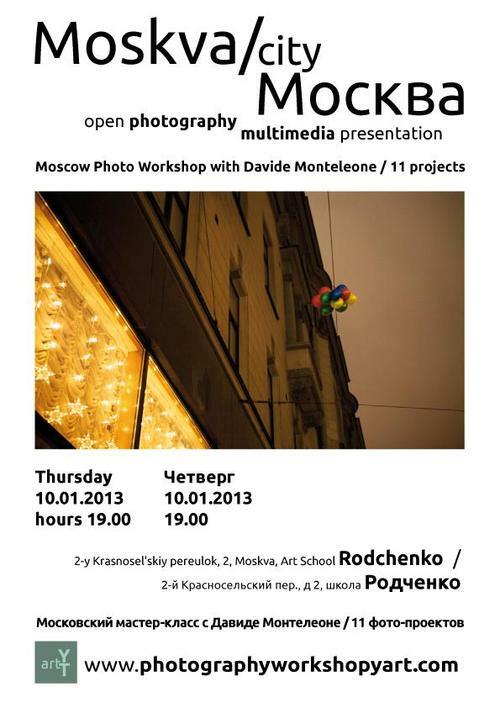 The projects have been realized during the Moscow Photo Workshop with Davide Monteleone. 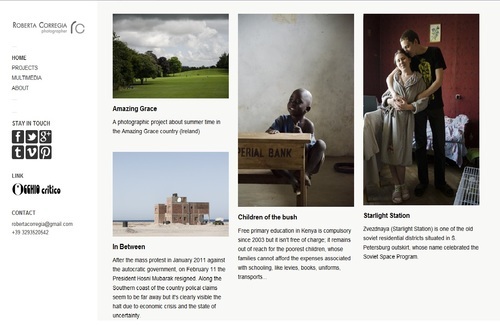 Hope you’ll like my new website www.robertacorregia.com… and new featured projects too. A picture taken from my project “Zvezdnaya – Starlight Station” on September issue of PHOCUS ON HASSELBLAD. The project has been realized in Saint Petersburg, in July 2012.